Harley-Davidson Milwaukee Eight | Throttle Life! 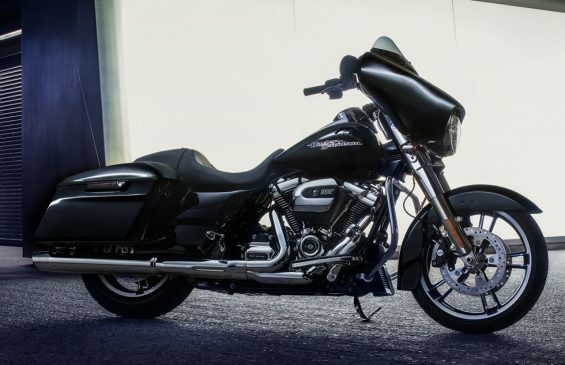 The all-new Harley-Davidson Milwaukee-Eight engine, ninth in the lineage of the company’s iconic Big Twin engines, delivers more power and an improved motorcycling experience for riders and passengers while retaining the iconic look, sound and feel of its predecessors. 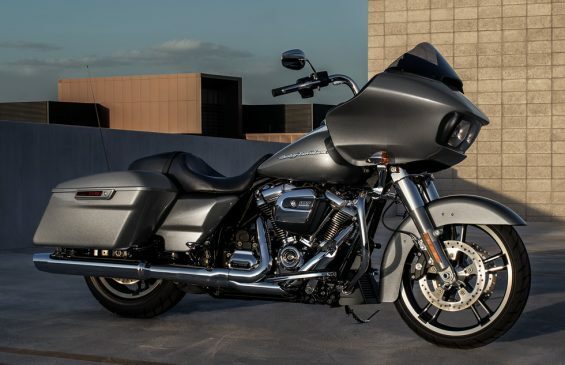 An all-new design, the Milwaukee-Eight engine offers quicker throttle response, more passing power, purer sound, a smoother ride and more of the feeling riders want from a Harley-Davidson Touring motorcycle engine. Twin-Cooled™ Milwaukee-Eight 107 (107 CID, 1750cc) featuring liquid-cooled cylinder heads for the Ultra Limited/Ultra Limited Low, Road Glide Ultra and Tri Glide Ultra models. Twin-Cooled Milwaukee-Eight 114 (114 CID,1870cc) featuring liquid-cooled cylinder heads for the CVO Limited and CVO Street Glide models. 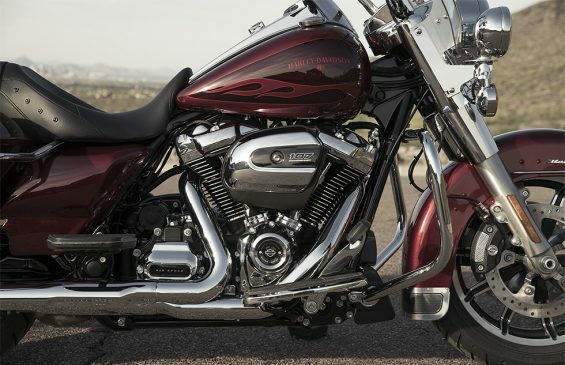 Each Milwaukee-Eight engine produces 10 percent more torque than the engine it replaces in Touring models. In addition to increased displacement, the Milwaukee-Eight engine features a higher compression ratio and four-valve cylinder heads with 50 percent more intake and exhaust flow capacity. The valve train requires no adjustment as the design of the rocker arms enables valve lash to be set at the factory for life. Dual spark plugs for each cylinder contribute to more- efficient combustion. A single chain-driven camshaft is lighter, mechanically less complex and creates less friction and noise. 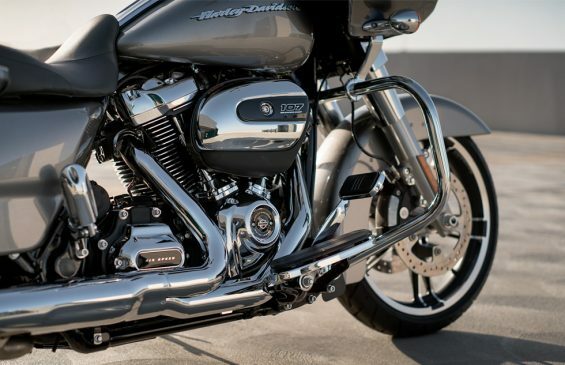 80 than the Twin Cam 110.
cancels 75 percent of primary vibration at idle for a more-refined feel and more-comfortable experience for rider and passengers while retaining the classic character of Harley® V-Twin engines. To experience the transformation of the 2017 Harley-Davidson® Touring models for yourself, visit h-d.com/demos to schedule a test ride.